There are some events and individuals in history of which we think we know everything. Pundits have pulled apart every minute of the 1966 World Cup Final. Critics have scoured every one of Steve McQueen’s films. JFK’s speeches have been sifted through word by word. But, occasionally, one such of these icons can deliver something new. And, when that happens — when a new chapter appears in the story of a long-dead legend — it can grab the world’s attention even more so than a royal baby. But the monarchy metaphor only sort of works here, because even though this incredible watch was worn by a King, it wasn’t the regal crown-and-sceptre type. 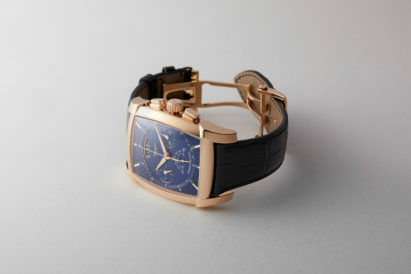 No, this timepiece was rocked by Mr Blue Suede Shoes himself, Elvis Presley. With proven provenance, when an accessory like this hits the market, it is big news in the watch world. 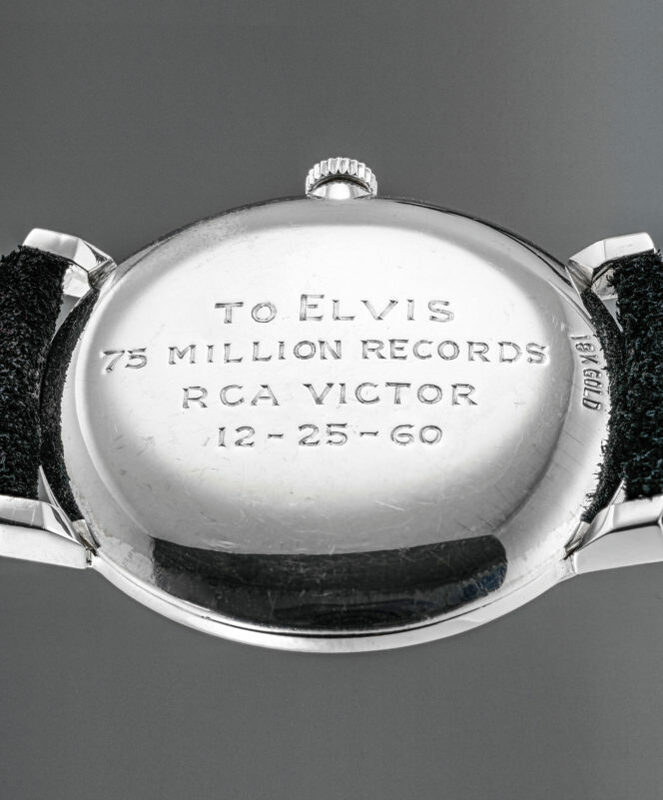 A piece of ultimate fan memorabilia, the watch was presented to the musician as a gift from his record label as a celebration for selling 75 million records worldwide — a feat achieved by very few artists during their lifetime. 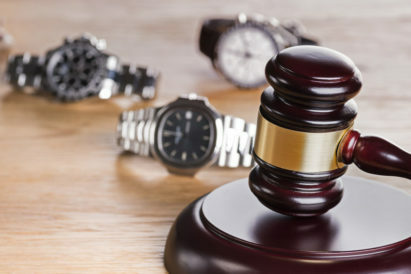 "With proven provenance, when an accessory like this hits the market, it is big news in the watch world..."
This achievement is immortalised through an inscription on the back of the case, but don’t focus too much on the circumstances around the gifting of the watch. Instead, let’s take a closer look at the timepiece itself — a feat of manufacturing almost as impressive as Elvis’ record sales. 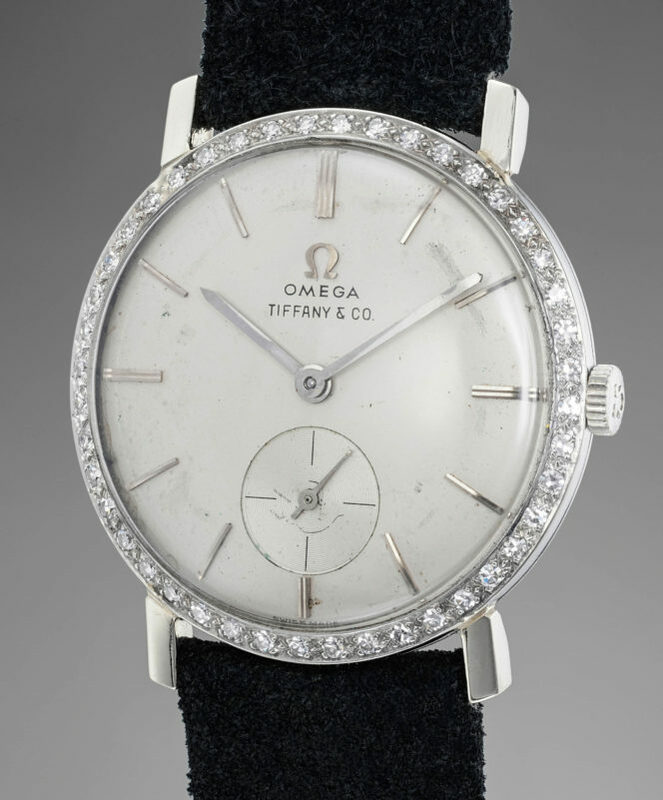 An Omega Seamaster with diamond set bezel and Tiffany signed dial is not something you see every day. And the story of how it made it to auction is somewhat strange also. Despite it being a gift, Elvis actually gave the watch away to the uncle of the seller, after they sat beside each other in a casino and complimented each other on their timepieces. But it’ll likely be worth selling. Dead celebrities’ watches often fetch sky high prices, with the most expensive watch ever sold at public auction being the Rolex “Paul Newman” Daytona, which once adorned the wrist of Paul Newman. It sold for a cool $17.7 million. We asked Alexandre Ghotbi, Head of Sales for this Phillips auction, how much how much he thinks the watch is likely to sell for. 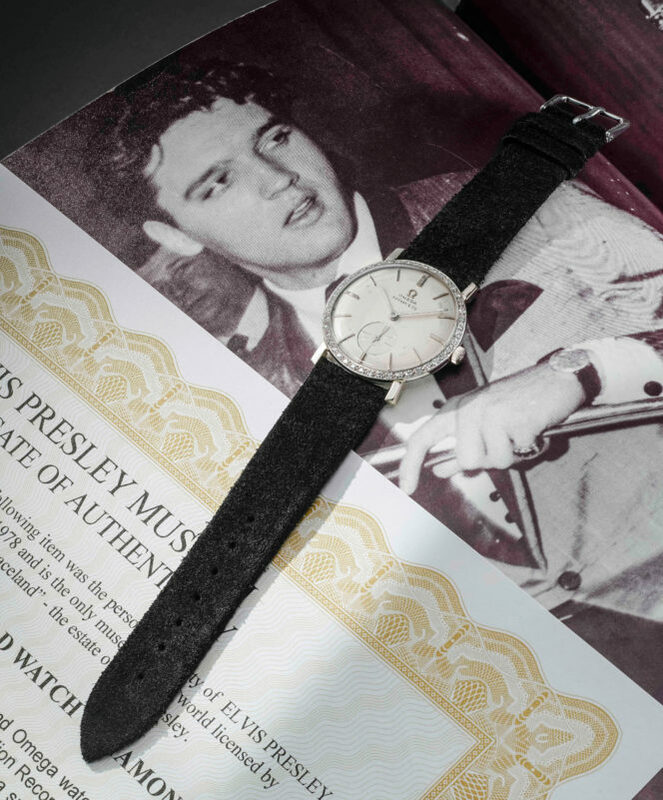 Although reticent to give an exact estimate, there has been great interest in the watch, and there are plenty of photographs of Elvis wearing the watch — which reportedly always helps with the hammer price. 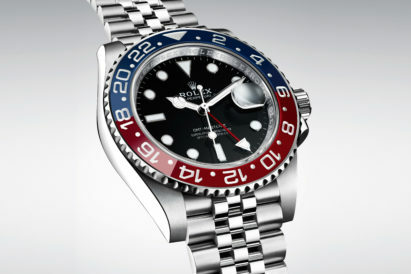 Officially, this watch is only estimated to go for between $50,000 -100,000. But, with such rock n’ roll history backing it up, we expect the price to be well in excess of this.